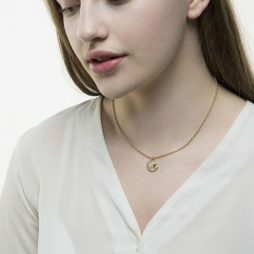 The new Autumn Winter trend not to miss… these gorgeous Tutti and Co Jewellery Gold Star Charm Pendant are the perfect accessory to transform your necklaces. 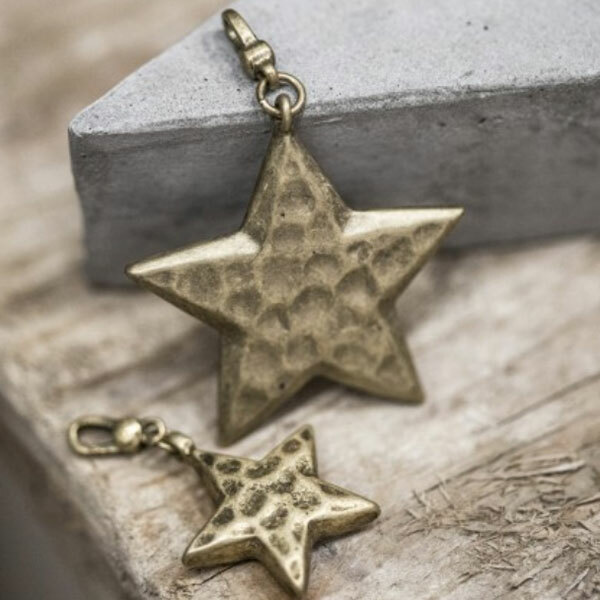 The Medium Gold Star Charm – 2.5cm – perfect for shorted length chains and bracelets. Tutti & Co was established in 2004 by Kate Rose, having the desire to create an exceptional range of beautiful fashion accessories, which are feminine and most importantly of the highest quality.When designing their jewellery the team at Tutti & Co strive to source the very best materials for their creations such as the finest beads and findings. Taking their influences from a number of sources, over time they have perhaps developed their own “house” style that’s favoured by many. Each of their pieces possesses a very personal, individual feel and is exclusive to Tutti & Co. Their products are made from a mixture of metals, which are coated in nickel free plating. 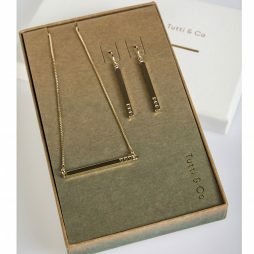 Chains & Charms, Tutti & Co Jewellery, Tutti & Co Bracelets & Bangles, Tutti & Co Necklaces.